Well a little later than planned, but welcome to week 8. Firstly can I say a HUGE thank you for the response to my Heart in the Sand square. 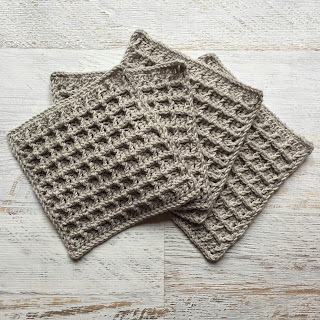 I was truly touched at all the lovely comments and loved seeing all of your squares. I will catch up on comments. Stupidly busy week at work!!! 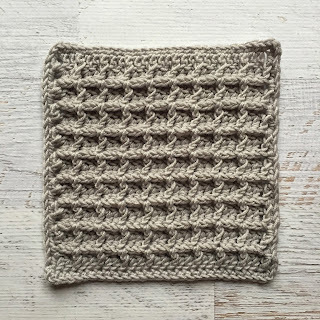 This waffle stitch is definitely up there as one of my favourites. Once you have the hang of the pattern you can just relax and enjoy the process. Not so much counting this week ;-) I used a 4.5mm hook with my merino soft yarn. And here it is in my Beach Huts colour scheme. This square has been blocked! It's pulled in a little on the bottom edge but that's fine. Once all the squares are joined it'll pull into shape. The main goal is to make sure the edges all are the same length. 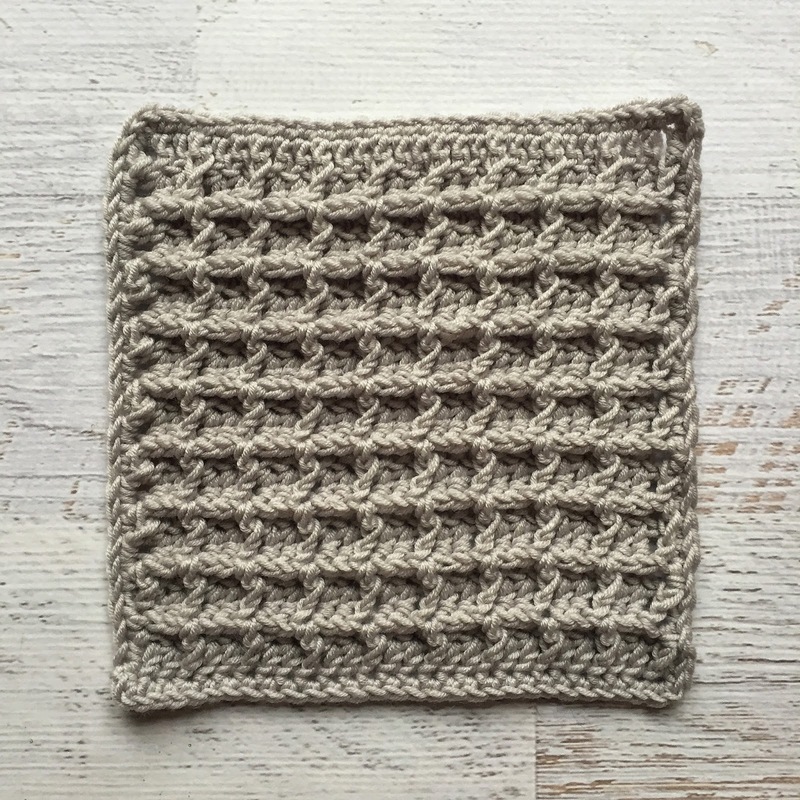 The weight of this yarn will even out any curved edges. 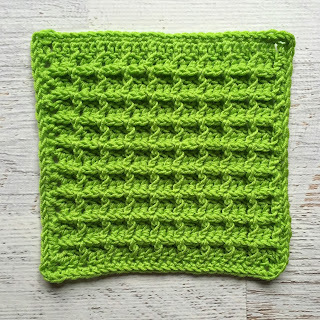 I'll definitely be using this stitch again. 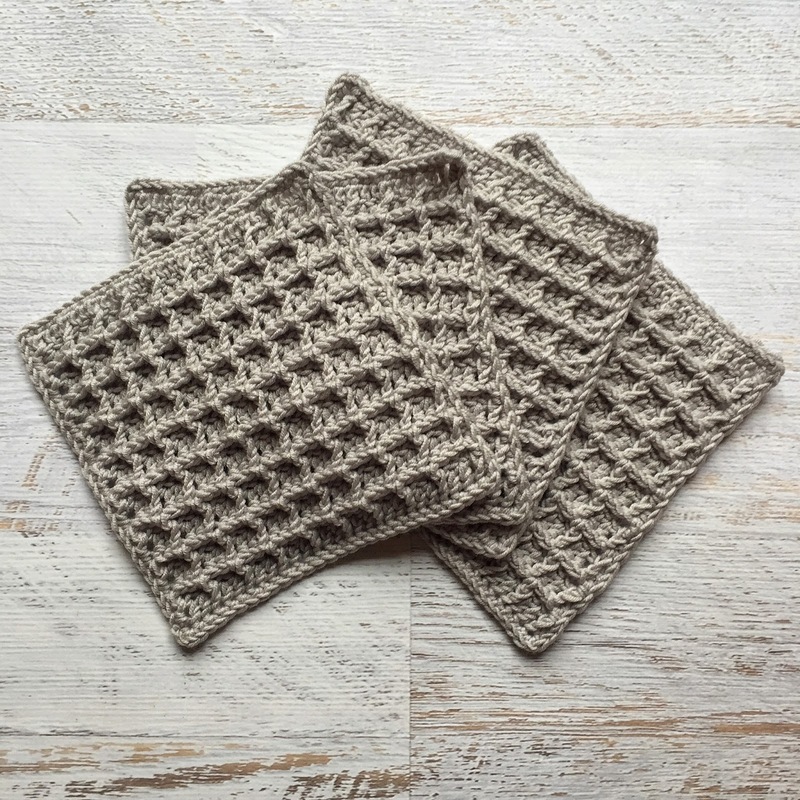 I adore the textural finish and love the squishy feel of the finished squares! 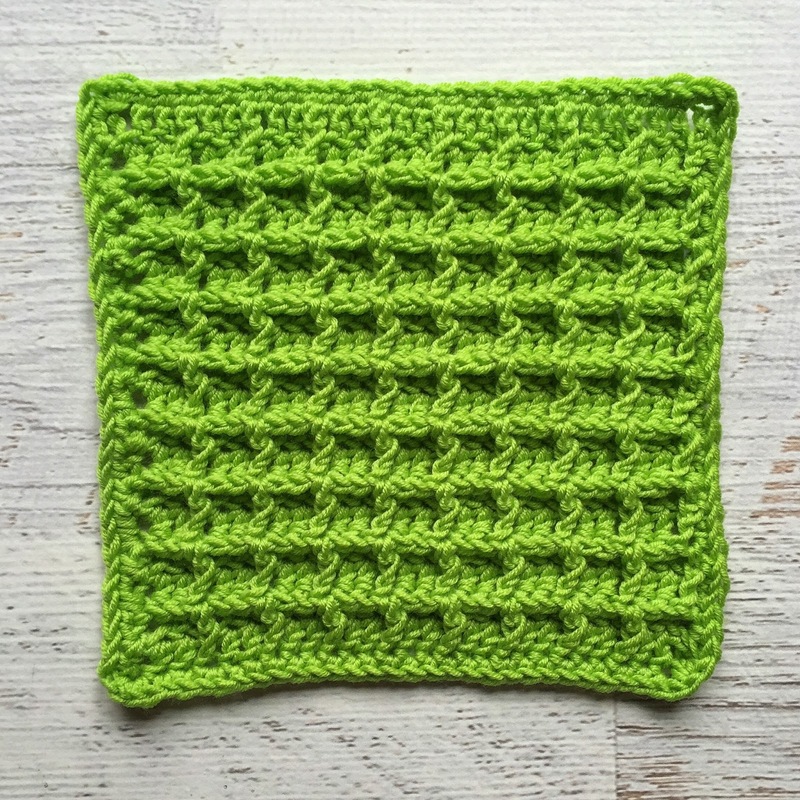 Scheepjes Velvet Carnival Cushion Update!